(Dr. Mercola) There are many reasons to exercise. Protecting your brain health and optimizing your thinking ability is one of them. In fact, there’s compelling evidence that exercise produces large cognitive gains, improves memory, and helps fight dementia. 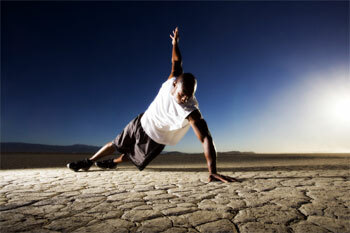 Last but not least, you can also turn your strength training routine into a high-intensity exercise. This is done by slowing down your movements. Super-slow weight training is a particularly well-suited form of high-intensity exercise for older individuals, as it actively prevents you from accidentally harming your joints or suffering repetitive use injury….